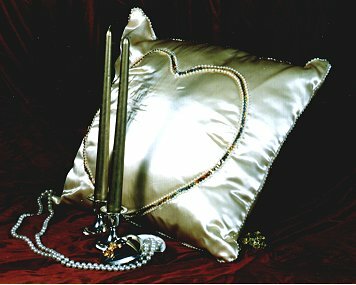 PILLOWS, WE HAVE PILLOWS FROM EXQUISITE SATINS TO LUXURIOUS VELVET. 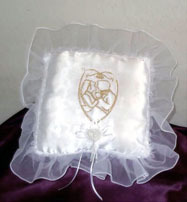 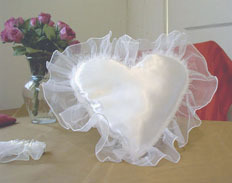 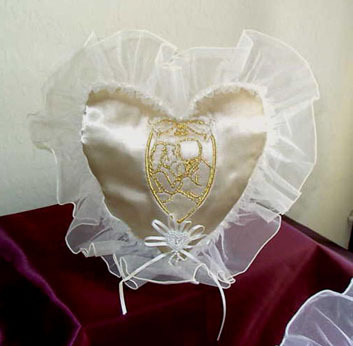 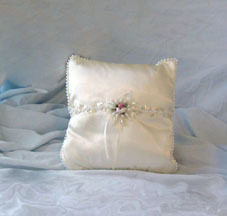 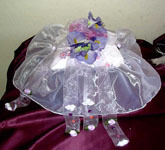 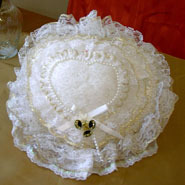 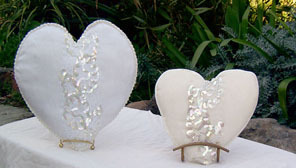 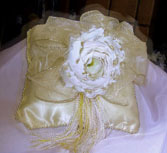 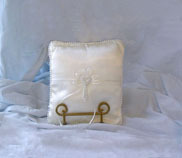 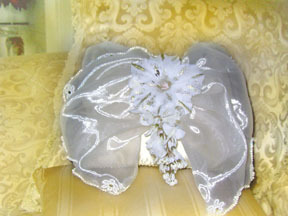 We have a large selection of traditional ring pillows with various colors and sizes. 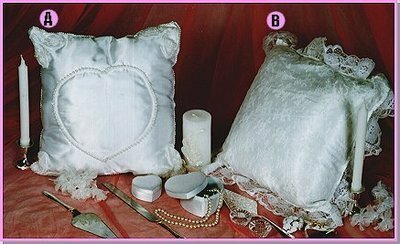 We have ‘Scented’ pillows, ‘Ceremony kneeling’ pillows And ‘Honeymoon’ pillows.